Hands of Friendship. 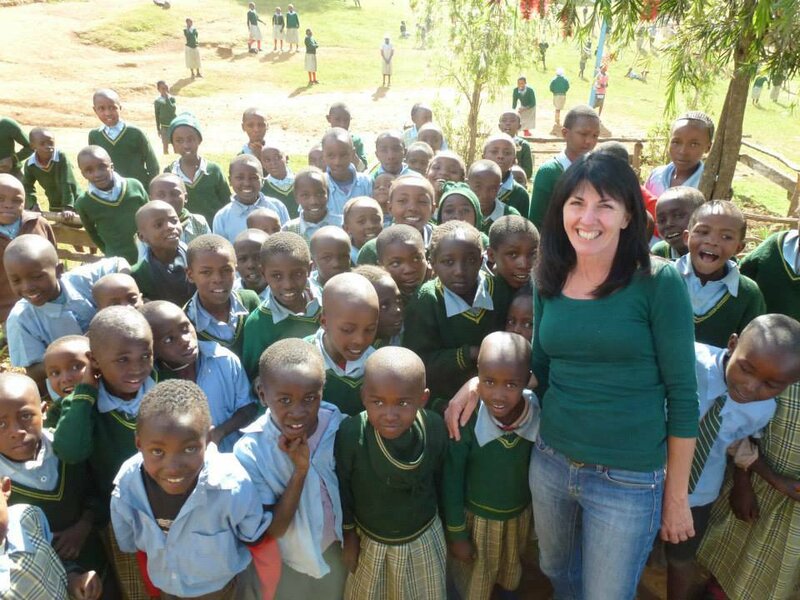 Cathy Zeiger with school children in Kenya. Giving people a hand up, not a hand out can improve their health, education, home life, and ultimately make strides in eradicating global poverty by 2030. You can take action here to help empower and uplift people around the world. The heavily disputed 2007 Kenyan general elections, which saw President Mwai Kibaki thrust into the presidency, resulted in widespread political, tribal, and ethnic turmoil that ultimately saw 1,200 deaths and 300,000 internally displaced people. In an attempt to deal with the crisis, 118 internally displaced camps were set up in locations across the country. While the camps provide roofs over people's heads, the sheer volume of displaced people and limited resources means many remain in the camps for years with little to no sanitation, no land to farm, sanctioned food, and inadequate educational opportunities. 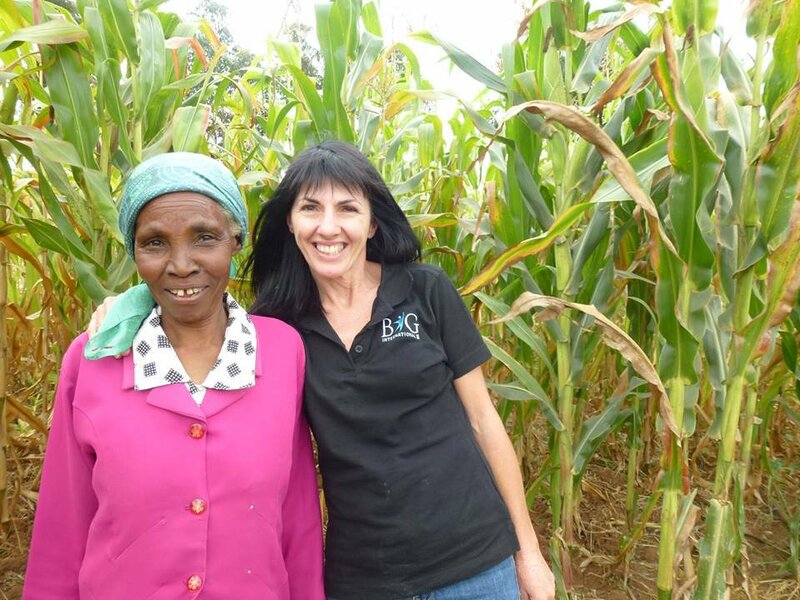 This is what spurred Australian woman Cathy Zeiger to launch Boldly I Go, an Australian charity with the ambitious goal of breaking the poverty cycle for children and their carers in Kenya. The charity, founded in 2008, provides child sponsorship, income generating projects, life skills, and training programs to people in the rural towns surrounding Nyahururu — a region 200 kilometres north of Nairobi. “People need a hand up, not a hand out. Providing education for children gives them future choices and breaks the poverty cycle," Zeiger told Global Citizen. "Providing training, mentoring, and support along with a small capital investment provides the basis to sustainable income." Beyond the children, Boldly I Go provides assistance to the children's carers. Cathy Zeiger at a school in Kenya in 2016. Six Boldly I Go sponsored children have recently graduated secondary school. Among them is Kelvin, who grew up without parents and in an environment with constant food scarcity. 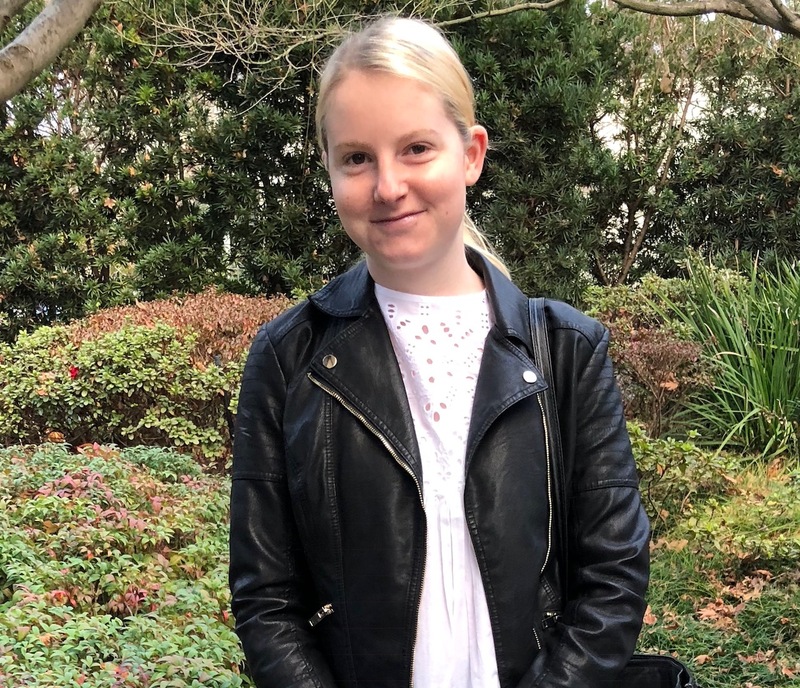 In April, Zeiger launched ‘Boldly I Go Virtual Reality', an initiative that aims to bring home the hardships many children face in Kenya by changing the worldview of Australian students. Cathy Zeiger meeting a Boldly I Go sponsored woman. A new International Monetary Fund survey on the world’s poorest population has ranked Kenya at number eight. Out of the 50 million population, 29% are categorised as poor. The issue of internally displaced people and the sheer number of people living in Kenyan slums continues to grow. In July, thousands of homes were bulldozed in one of Nairobi’s largest slums to make way for a road. Amnesty International stated the demolitions meant 30,000 residents were left homeless. Regardless of whether the land was occupied legally or not, international law views forced evictions as a significant human rights violation because it often pushes people deeper into poverty. For Zeiger, sponsorship goes a long way toward improving not only people’s capacity to buy their own homes and create sustainable income, it also has the ability to empower them to make their own choices — something poverty had long robbed them of. “Without the support from Boldly I Go and the loving commitment of their sponsors, these people would be were they started — in the tragic cycle of poverty," Zeiger said.